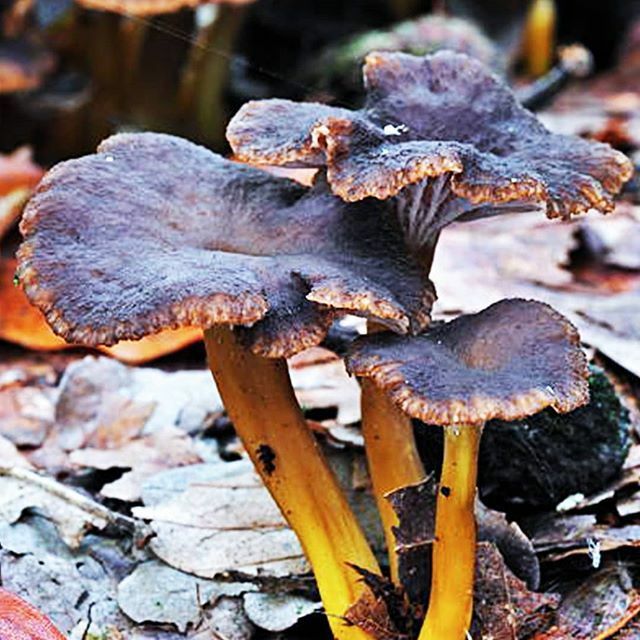 Explore the edible wild mushrooms like Chanterelle, black trumpet, and other varieties of wild mushrooms with us! 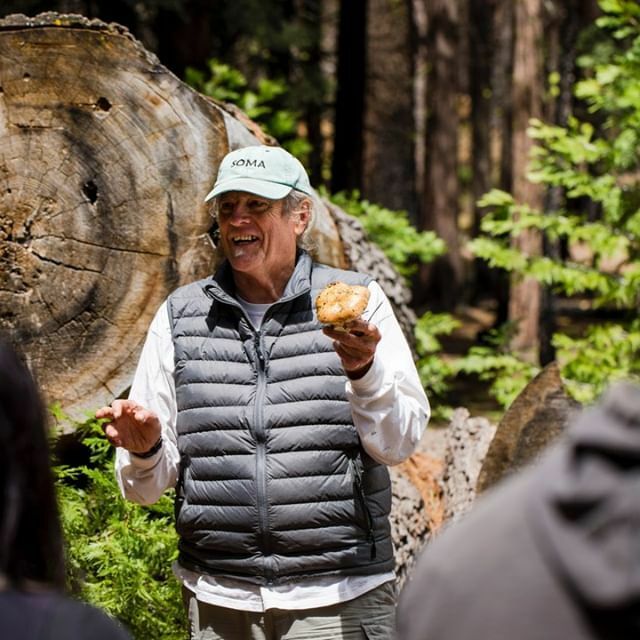 Our expert will help you find mushrooms, ensure you're picking the right ones, and teach you the best methods for cooking them. Visit our official website to book your wild mushroom hunt today!